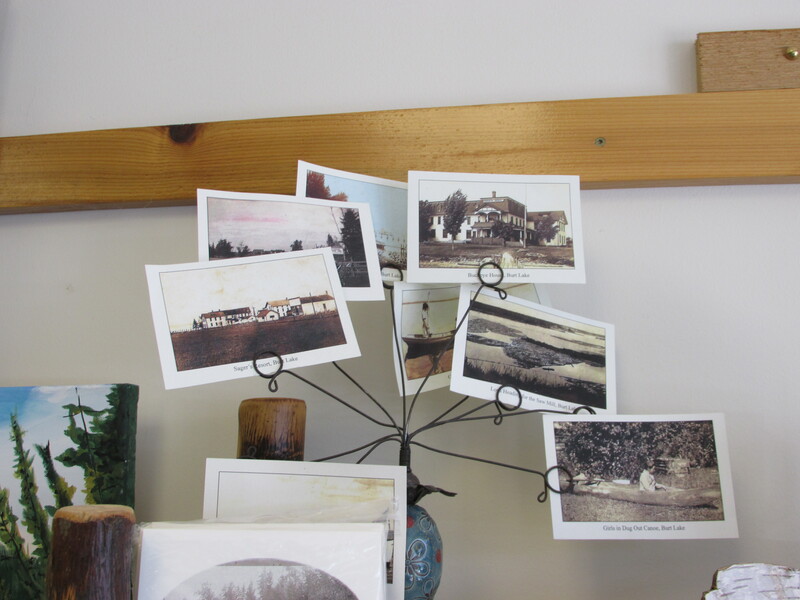 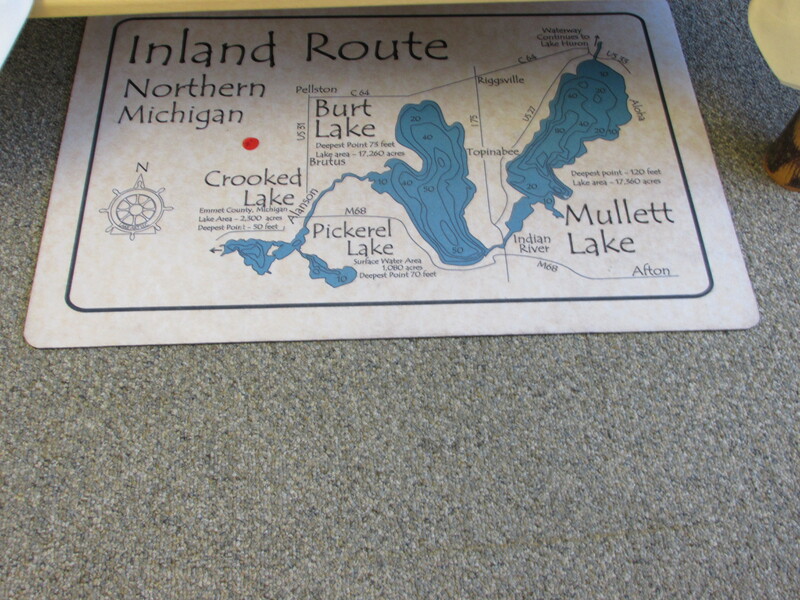 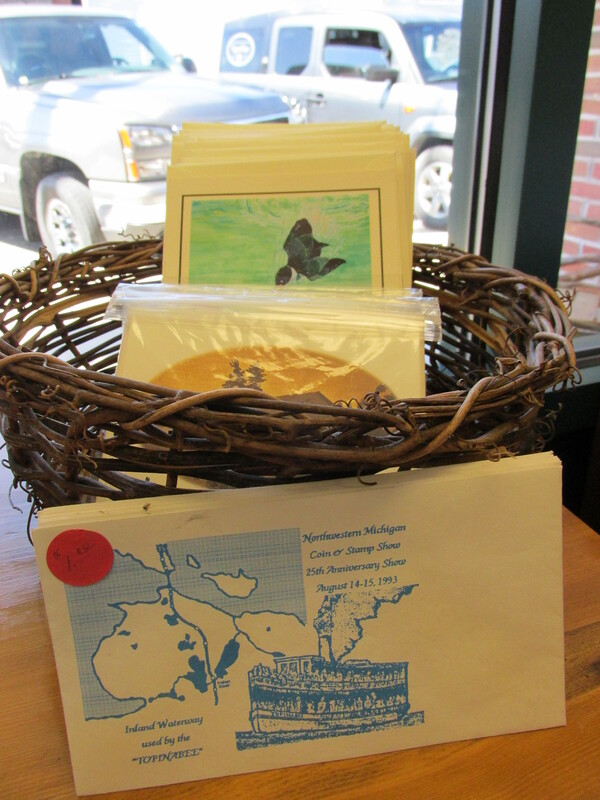 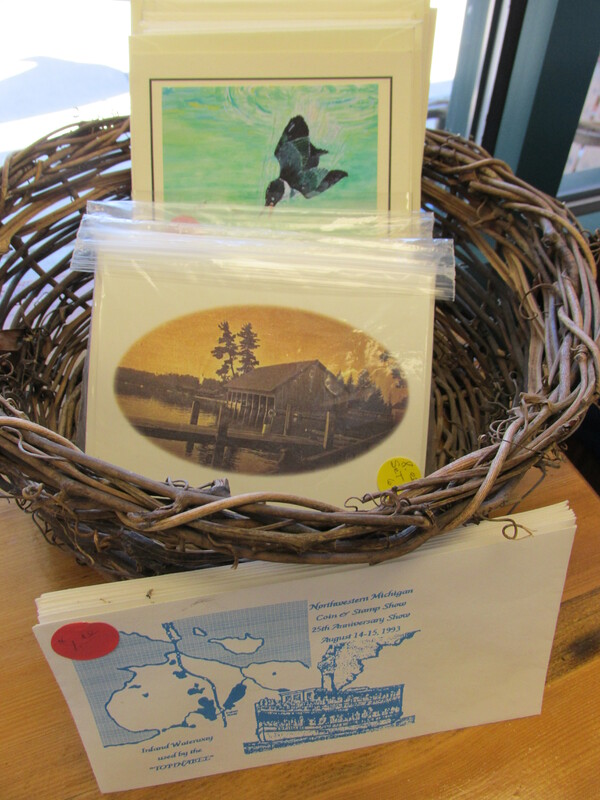 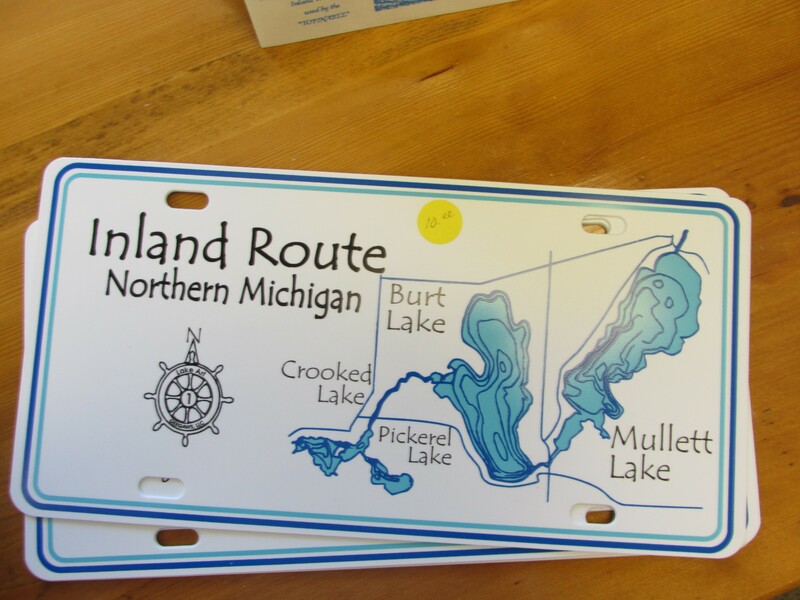 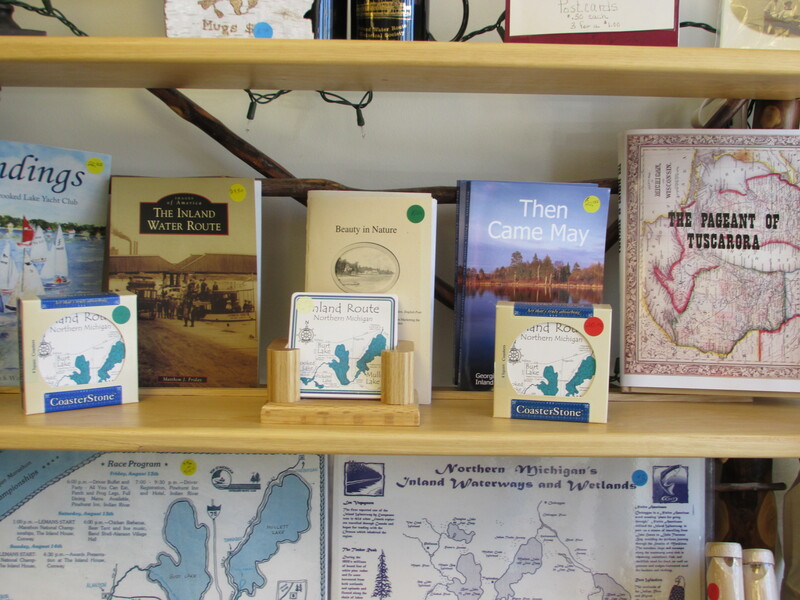 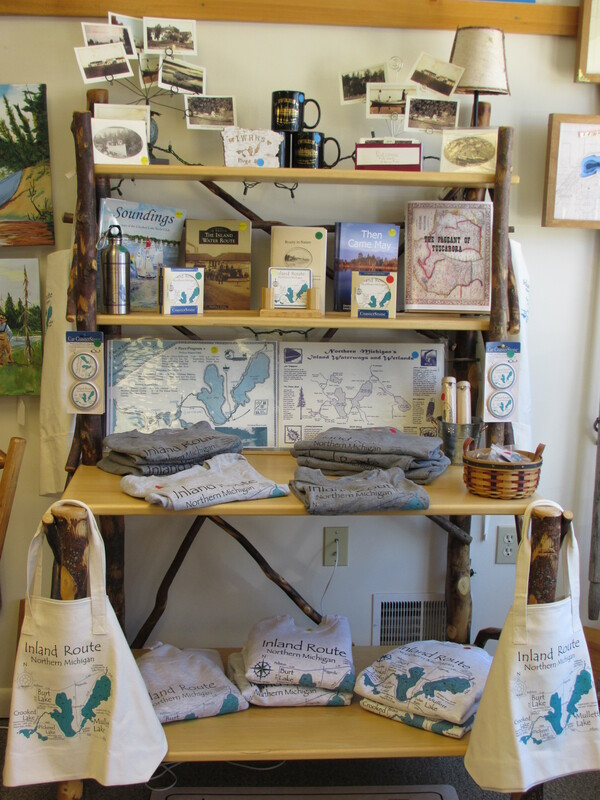 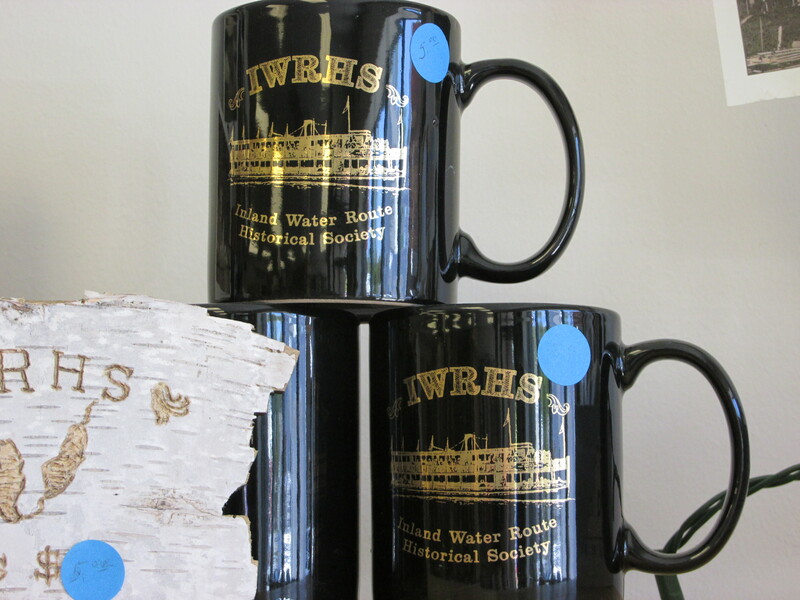 Check out some of our wonderful Inland Water Route gift items at the Inland Water Route Historical Society Museum! 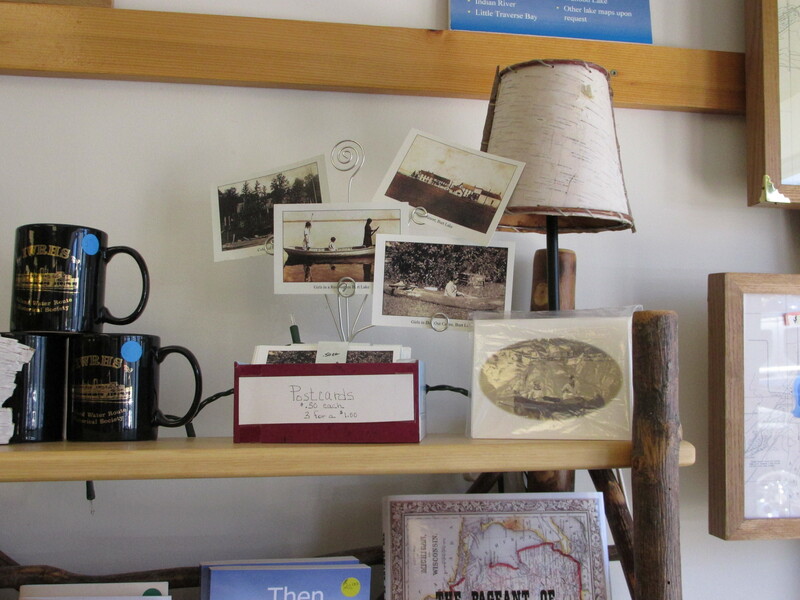 We’re open: 10:00 am – 2:00 pm M-W-F-Sa-Su during the summer months. 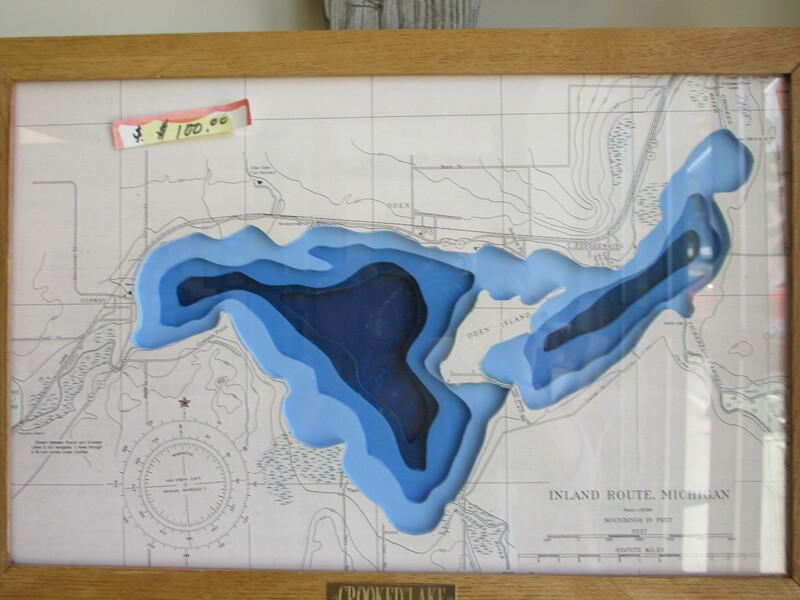 can you order items on-line? 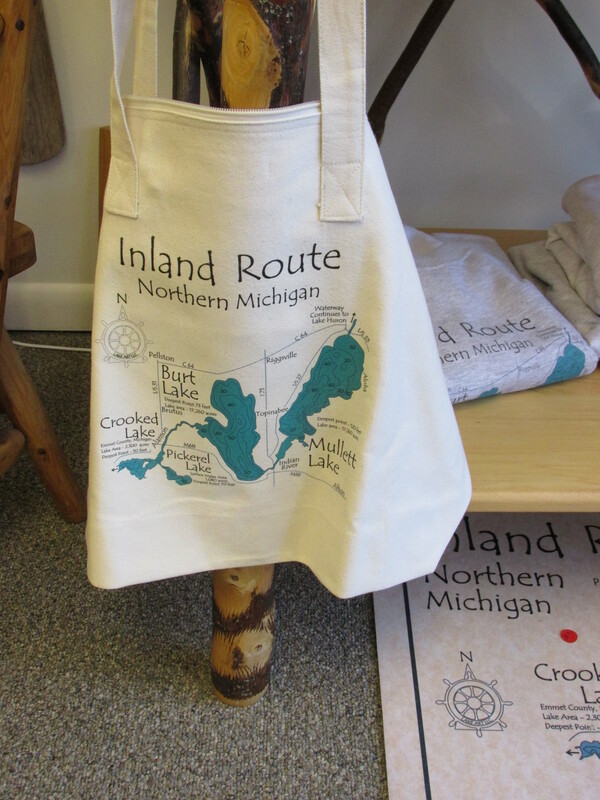 Yes, you can order online via E-Mail. 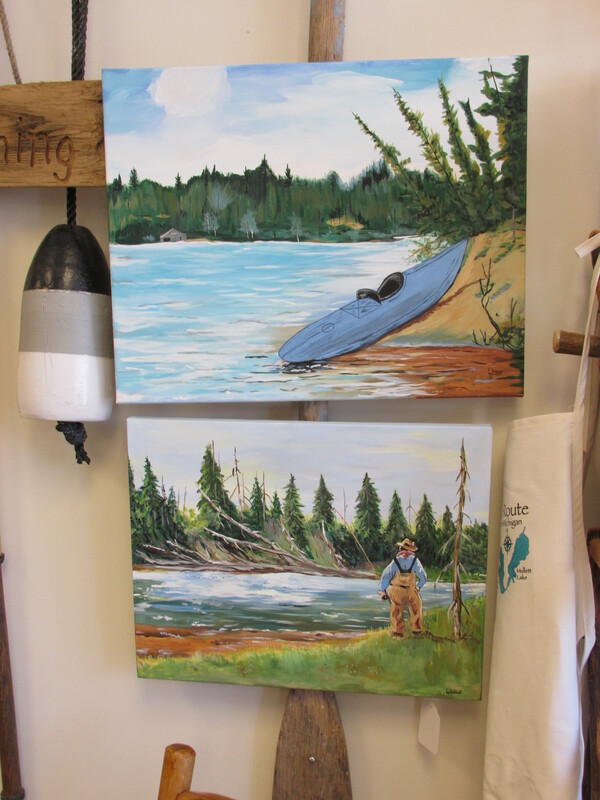 You can contact Greg Warner at Mooselodge98@aol.com. 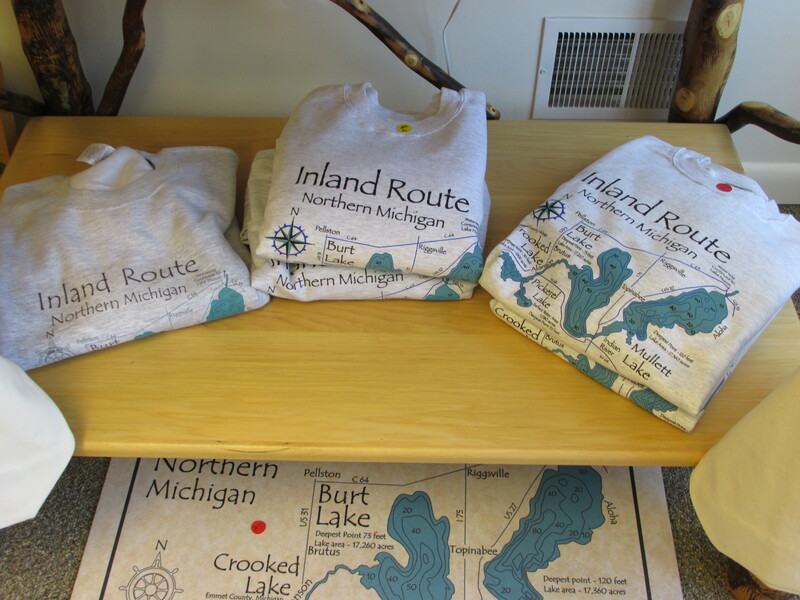 There will be shipping costs.